Fremont Adventure Recreation strives to organize and support numerous events throughout the community. 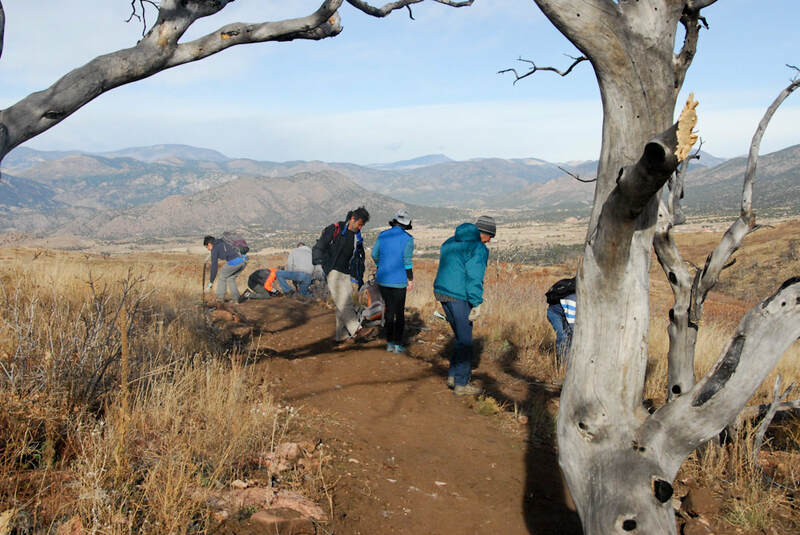 Additionally, we support a Scholarship, trash clean-ups, trail building projects. Starting in 2015, FAR has awarded 2-$750 scholarships to graduating seniors at Cañon City High School. Cañon City High School graduating seniors are eligible to apply only if they have VOLUNTEERED or PARTICIPATED in a FAR event during the last two years. Recipients will be chosen based upon their involvement/participation, the quality of their essay submission, and their stated future plan. Financial need is also a consideration. Gillian Hardy, Kaylee Jones, Lorin Tedesco, Molly Neinas, and Taylor Roberts. Congratulations, ladies! We participate in a number of stewardship initiatives and conferences. We are proud Leave No Trace members and do our best to promote positive trail practices. 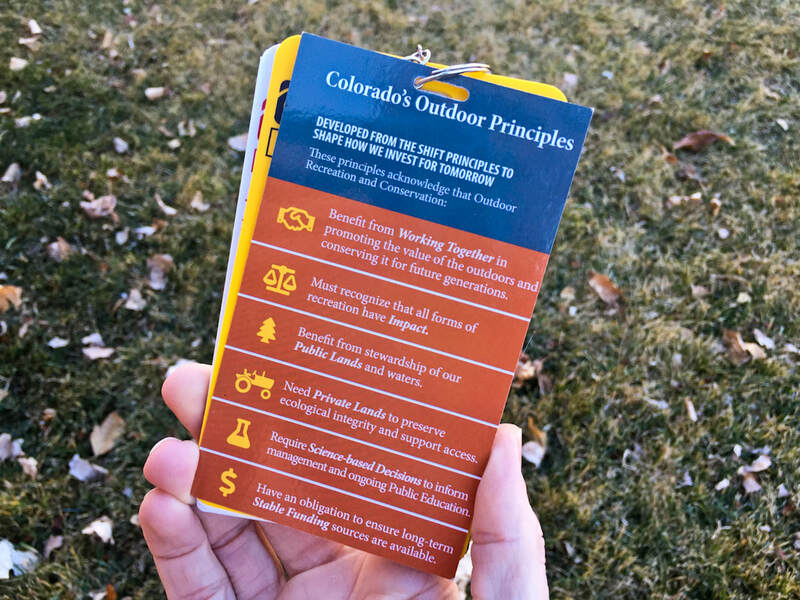 We work to include the Seven Principles in our Adventure Kids Series, in our Adventure Guide, and in all of the publications / social media posts that we're a part of. With the help of the Fremont County Department of Transportation, FAR has adopted a 2 mile stretch of Red Canyon Road. We gather trash twice a year, usually April and October. 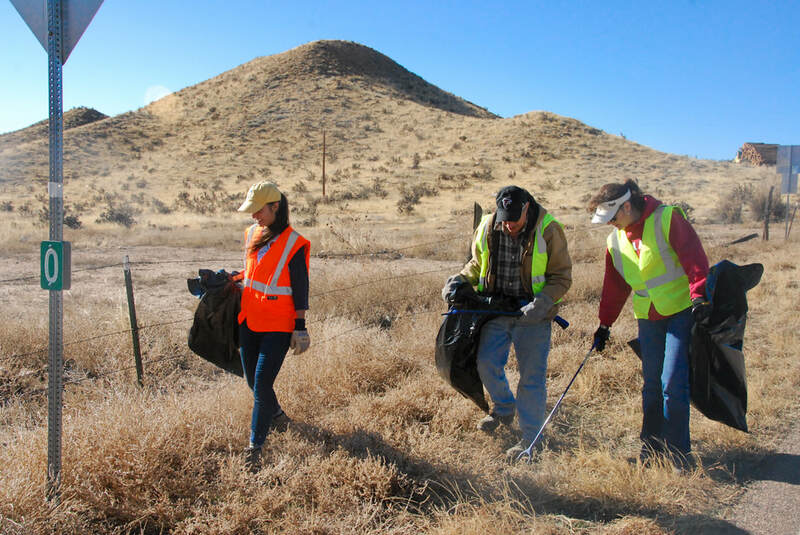 Please join us for our next outing and help to keep Red Canyon Road beautiful. Follow us on Facebook to stay current with upcoming dates. 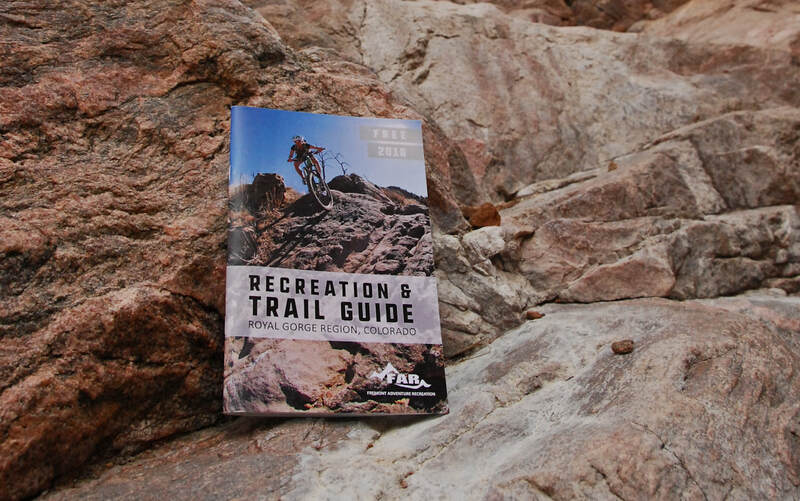 Fremont Adventure Recreation is committed to increasing outdoor recreation opportunities in the Royal Gorge Region. We have made trail building one of our number priorities. Want to help us? Each year, FAR publishes a special version of the Adventure Guide that is specifically tailored for students in the region. With help from Fremont Regional Health and Wellness, we print over 500 copies to distribute to all local 6th-graders. We are proud to be a part of our local community. We participate in, sponsor, or assist with a number of community events. 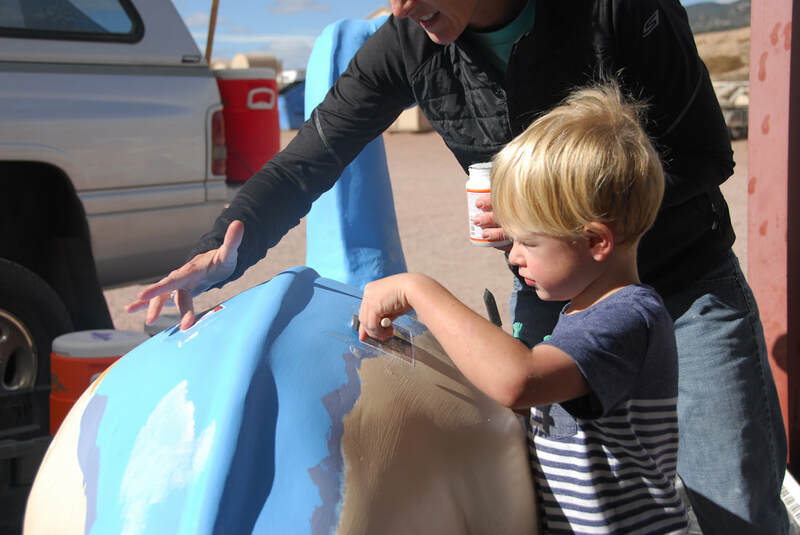 We have supported AMR's Safety Jam, CASA's Savor the Moment, National Night Out, Dino Daze Art Installment, and are proud sponsors of the Cañon City High School's Mountain Bike Club.